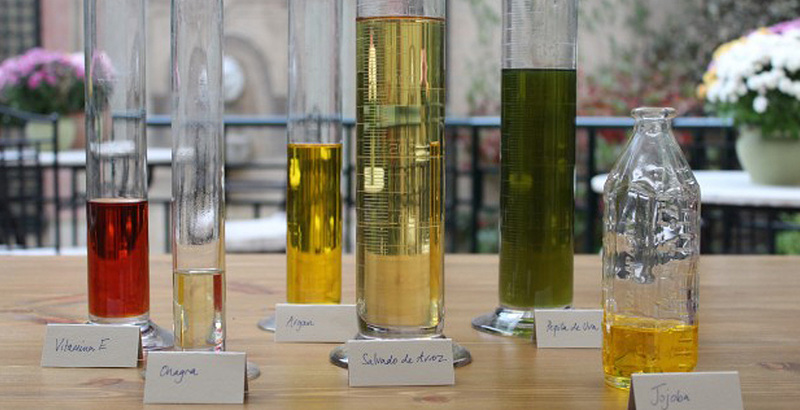 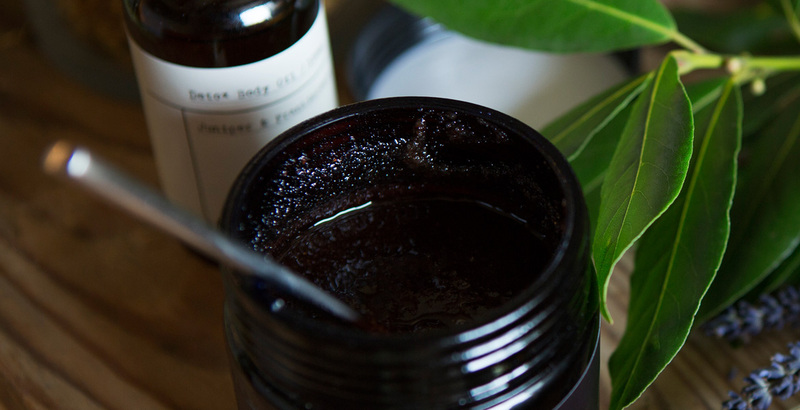 Aromatic tribute to natural ingredients and simplicity. 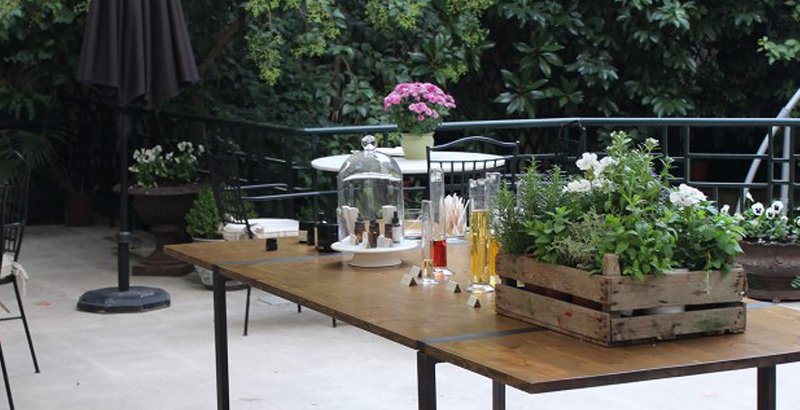 Cabinet Bleu has tailored editorial guidelines through the creation of brand content and communication tools during the different stages for its press launch. 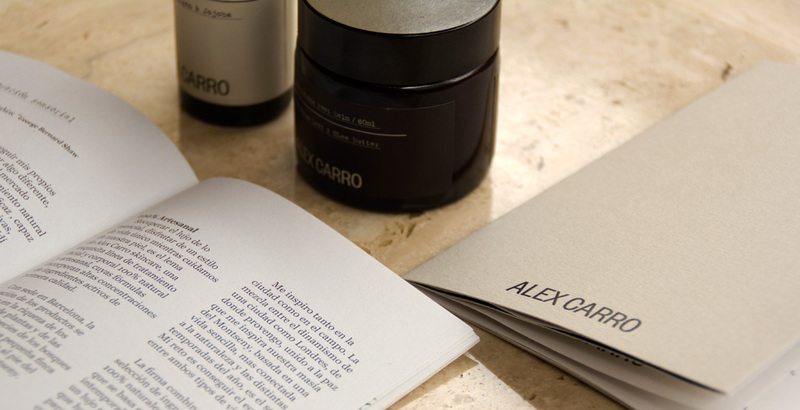 Alex Carro is a cosmetic brand, which has an exclusive facial and body care collection for men and women made using 100% natural ingredients. 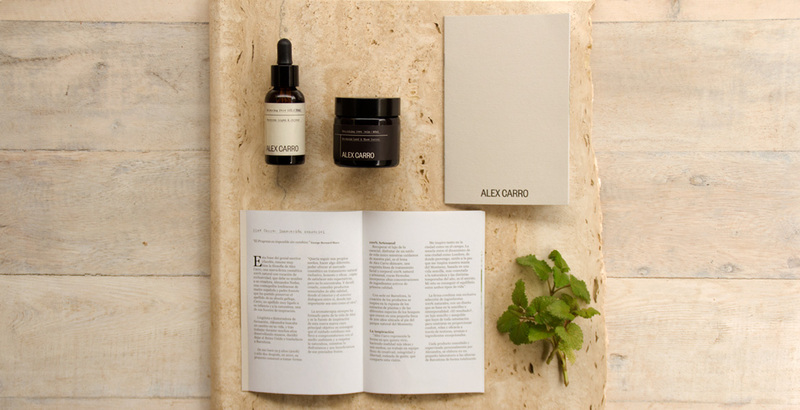 The essence of Alex Carro is creating beauty and connecting with nature through simplicity and timelessness.